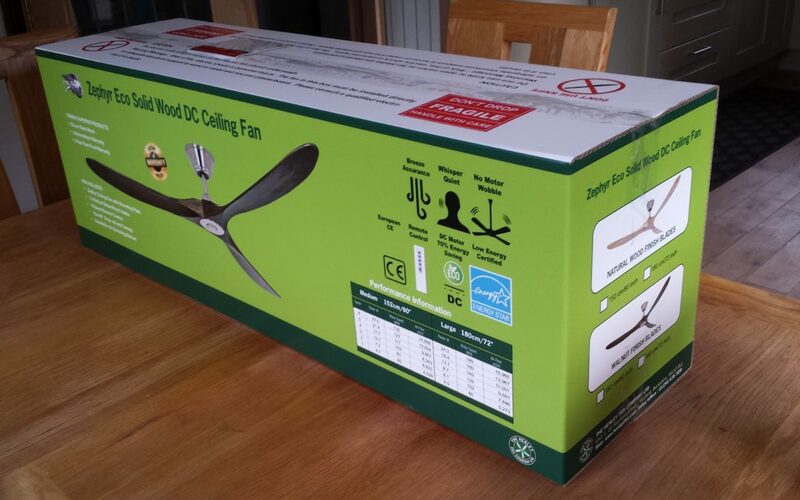 As summer draws to a close we continue to receive a steady stream of orders for our amazing new Zephyr Eco Solid Wood DC ceiling fan. This has become the most successful launch of all our fans so far and it is easy to see why as it stands in a class of its own. 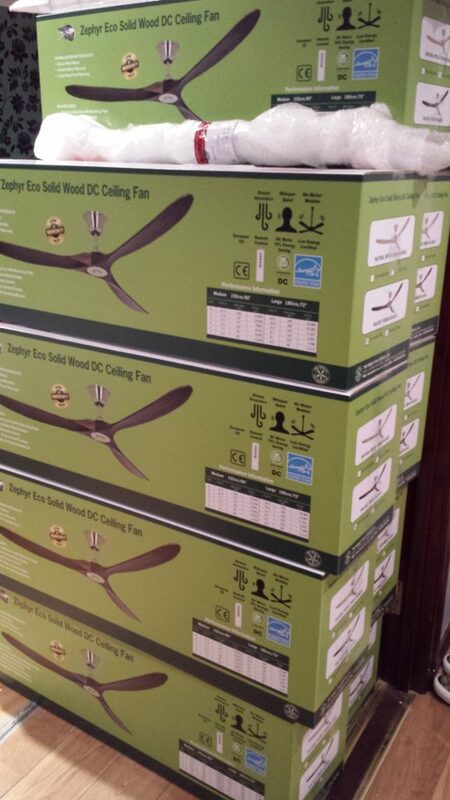 This fan is great value and has the same standards, quality and performance as fans priced 50% higher. How do we do it? It is our own brand and so we can pass on the savings to our customers. It comes from a top quality manufacturer with stunning looks and powerful performance – perfect for larger rooms, restaurants and hotels.